I couldn't resist buying one of each of these $20 tree peonies on Ebay from Hirt's Gardens, Tree Peony 'Hanakisoi' 花競 and Tree Peony 'Houki' ('Hoki') 芳紀. Unfortunately some of the tree peonies I've purchased in the past on Ebay (from different sellers) were not the variety advertised. (Ebay peony seller's reviews still to come!) However, after receiving these, I could recognize immediately upon receipt that these were much better quality and seemed to be packed in a professional environment. Both of these are Japanese tree peony cultivars. They appear to be imported from overseas, and they come with a high quality garden tag with a nice color photo on it. So hopefully these tree peonies will be true to name. There are still a few left if you're interested in getting one or both of them at this awesome price point. Also the combined shipping for both of these together was only around $12.50 (about $6 each). You just can't beat that price point! 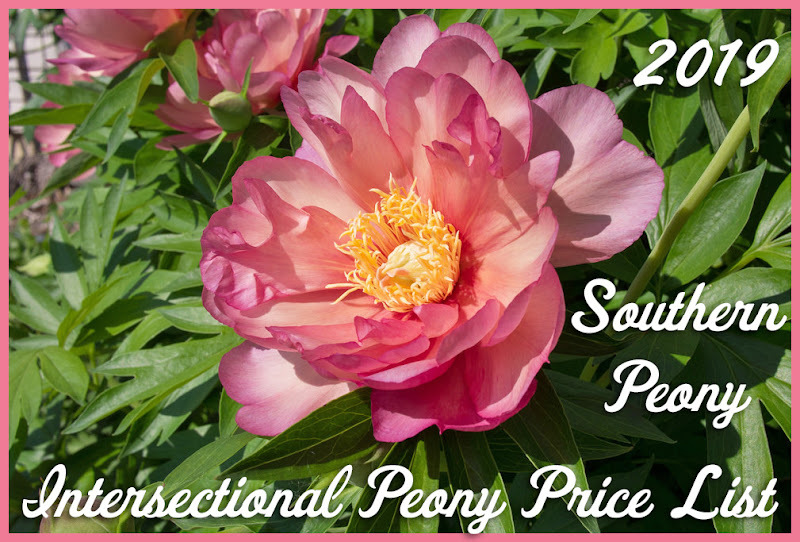 If you are looking to expand your tree peony collection or get one started (like me), these tree peonies may be just what you're looking for! After I saw you post I went to Hirts.com and purchased two of their tree peonies, Hurts sent a email for the shipment, and next day they give me a partial refund because one of the plant is not available. And today I received the package for my one tree peony, after I opened the package is so disappointed, the graft of tree peony is dead, told two pictures sent to Hirts, Matt Hirts hot back to me said: The plant is health, plant it after frosts. Refused to give me the refund. I will never buy from Hirts again! I am so sorry your experience wasn't as good as mine. Both of the tree peonies I ordered from them are still growing and healthy. I will try to post an update with pictures of their progress soon. My advice would be to return the root if you don't want it and think that it is dead, then dispute the charge with your credit card company. I hope you can get your money back! I guess it is always "Buyer Beware". 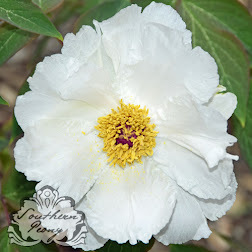 I have had issues with reputable peony growers sending me the wrong plant material and refusing to do anything to fix the problem, claiming that the error is mine or that I did something to make the flower change color with its growing conditions. I know being a buyer is challenging sometimes. Hopefully in the end most sellers are good, and you can get the plants you want/need to enjoy your garden. I think both of these tree peonies are still alive. I will try to double check them this spring. It looks like I got one stem on 'Houki' in 2016 and 2017. So I know that one is alive. I didn't keep very good records of 'Hanakisoi'. I know I haven't gotten any blooms on either of them yet, but they are both small so I'm sure it will take them a few years to settle in. Also I think I had too much shade on my tree peonies, and I just got some large trees cut down this fall. So I'm hoping all of my tree peonies will grow better this year with more sun. I'll keep you posted.